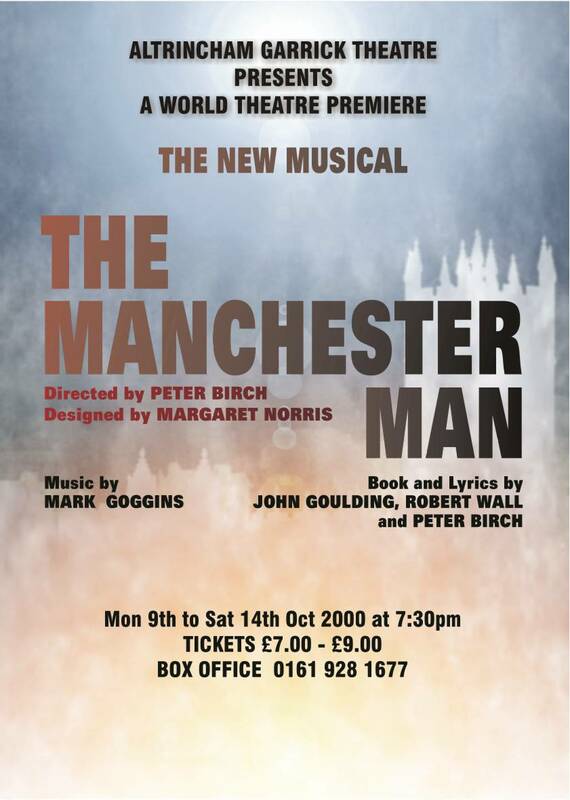 Based on an original novel by Mrs G. Linnaeus-Banks, the narrative features well-known characters and events in Manchester’s history. Encompassing events leading up to the Peterloo Massacre this is an ensemble piece with lovely tuneful music and lots of drama. The story begins in 1799 when the infant Jabez is found, Moses-like, on the banks of the Irwell and is adopted by Bess. With Joshua Brookes the local parson looking out for him, Jabez begins to make his way in the world. An unmissable event.